I have a new thing where I give myself every Wednesday afternoon off work. This is the day I'll either go out for lunch with Steve, family or friends and do something other than sit in front of my laptop. I must say it feels super indulgent doing something like this when the kids are at school but as they say, you only live once and there's definitely more to life than work. A few weeks ago I decided to head to the Milkhope Centre for a spot of lunch and a catch up with my mam and bro. 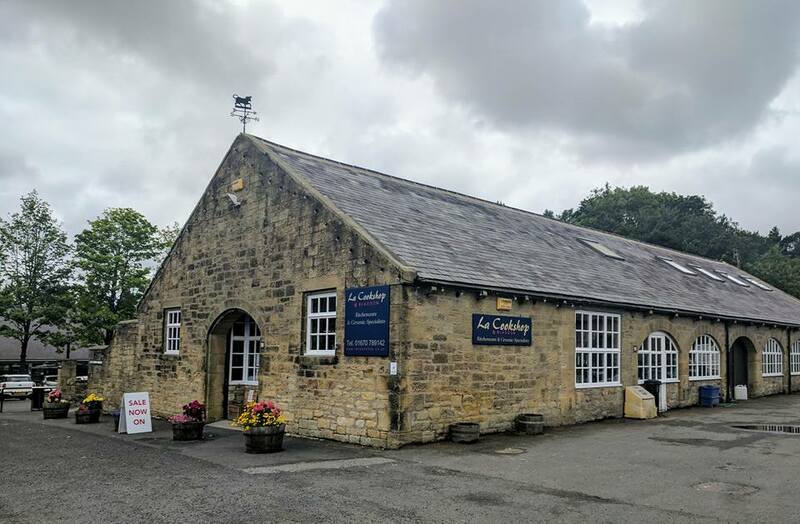 The Milkhope Centre is not too far from Cramlington and it doesn't matter what time of day you visit, it's always busy! 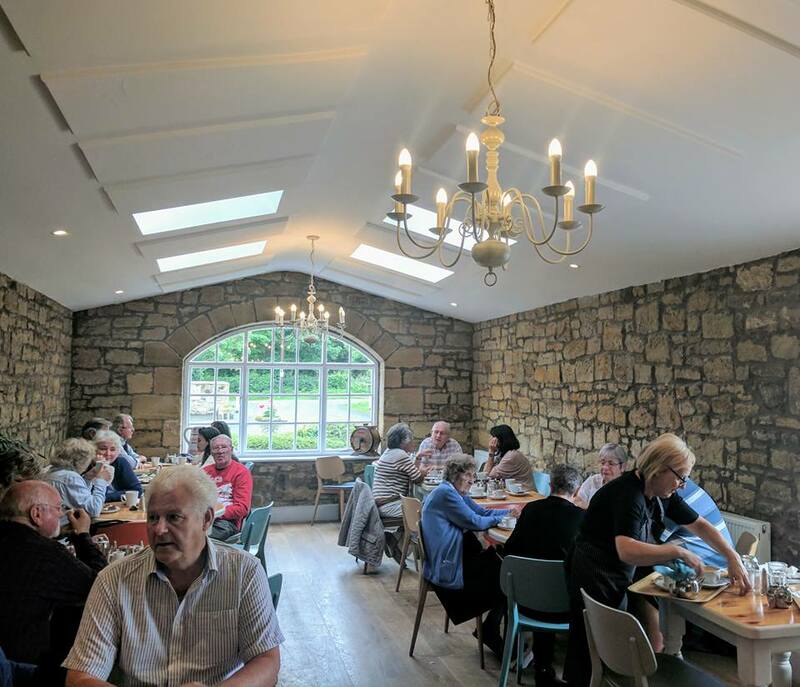 The Blacksmiths Coffee Shop seems to be a firm favourite with local pensioners, ladies who lunch and a place to hold an informal business meeting. On this particular visit, we were lucky to grab the last available table in the conservatory area. 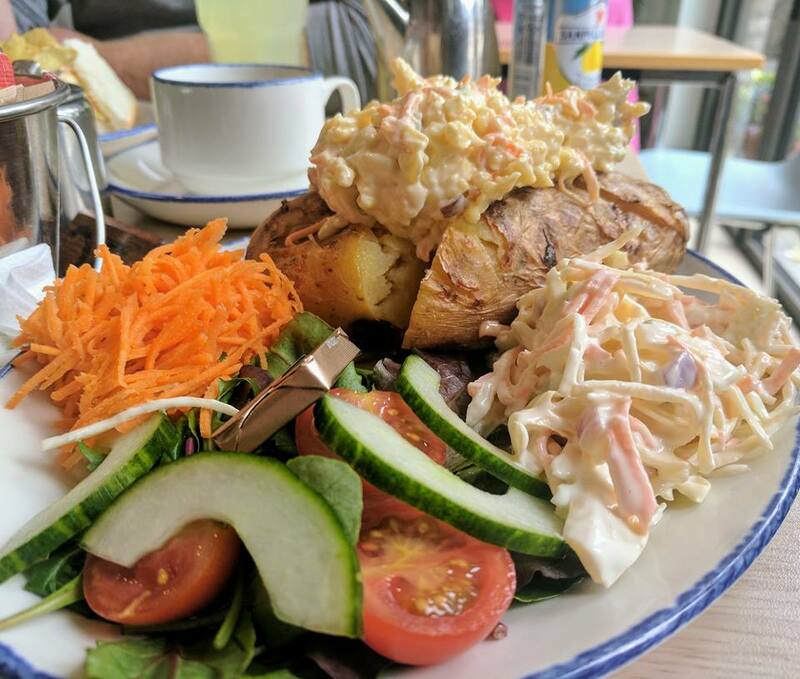 Blacksmiths Coffee Shop serve a range of salads, jacket potatoes, homemade pies and quiches, sandwiches and baked goods ranging from cheese scones to cheese cake. You can order a refillable filter coffee for £2.10 which seems to be popular. The coffee is decent too. 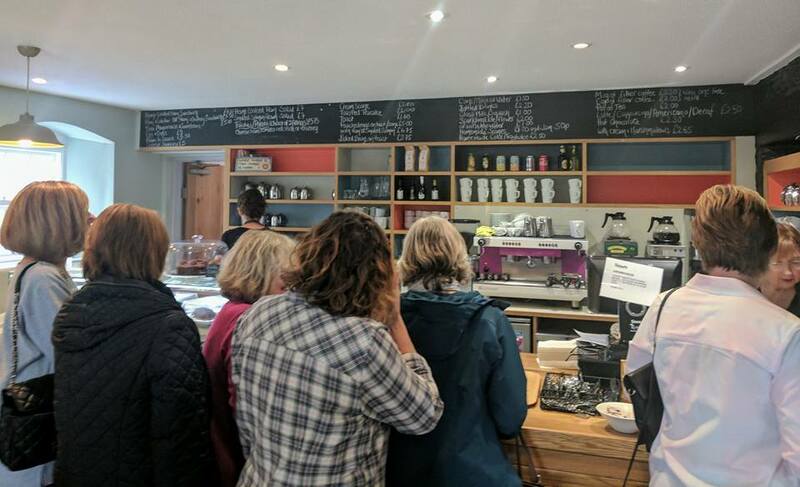 We ordered 2 lots of sandwiches (served with crisps and homemade coleslaw), a jacket potato, a slice of homemade citrus cheesecake and 3 hot drinks (including a refillable coffee). The bill was a bargain £26. Our food was served quickly and the portions were huge. 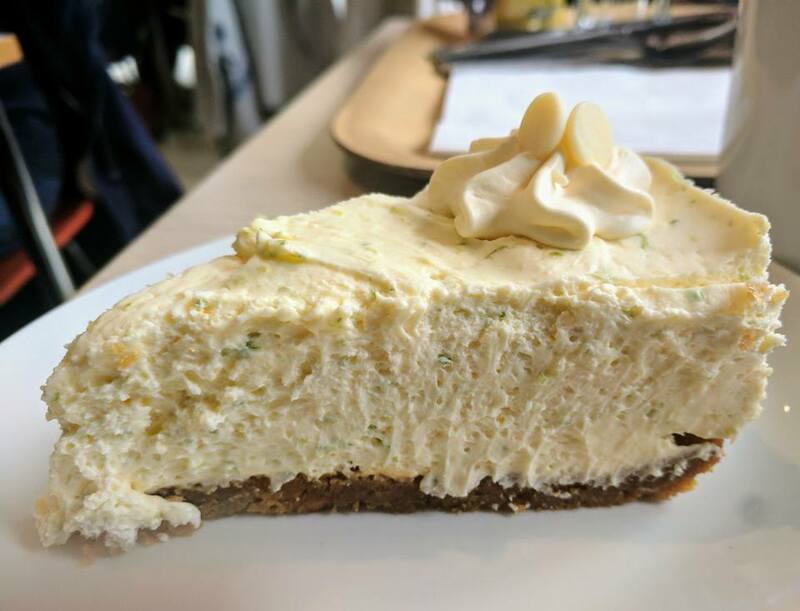 Nothing beats a homemade cake from a coffee shop. It's fair to say we were pretty stuffed and impressed with the quality and quantity served. 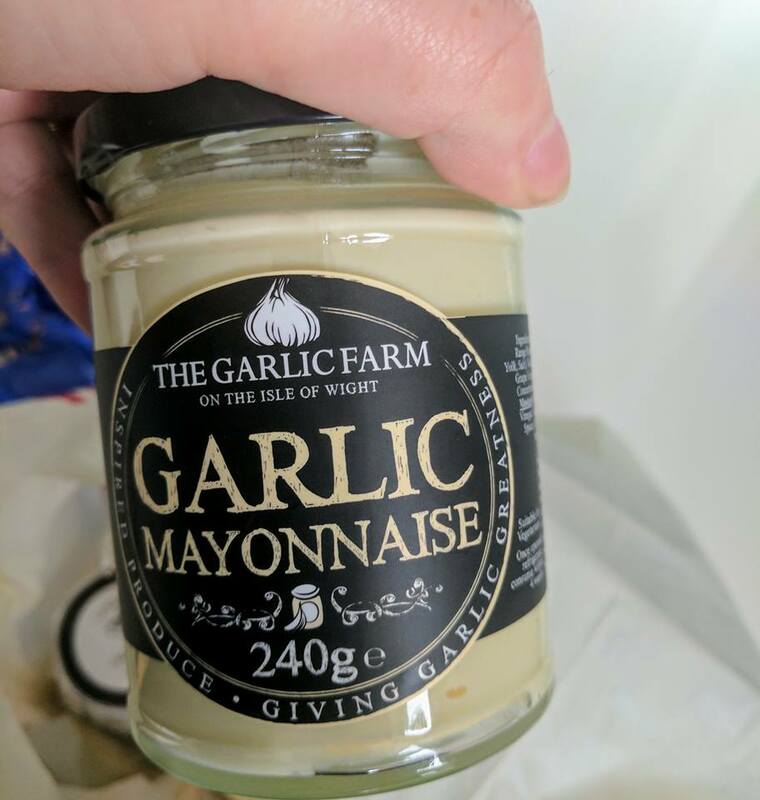 I can see why it's so popular. 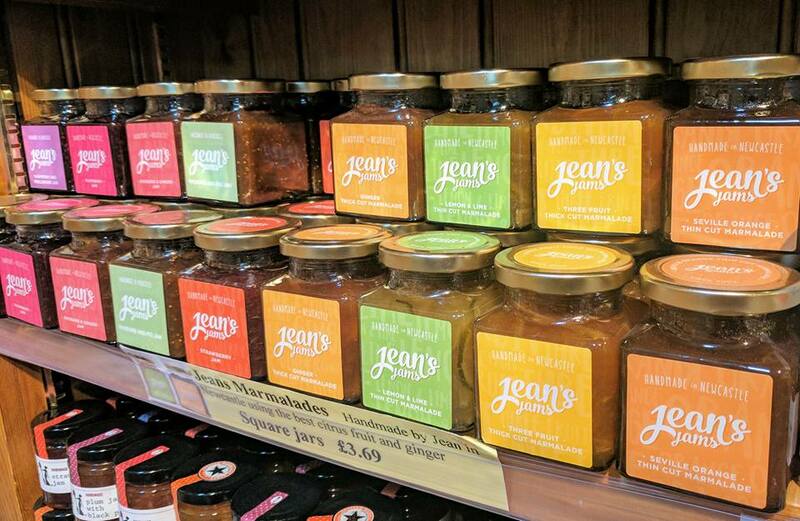 The Blagdon Farm Shop is award winning and a place you can really stock up your kitchen cupboards. 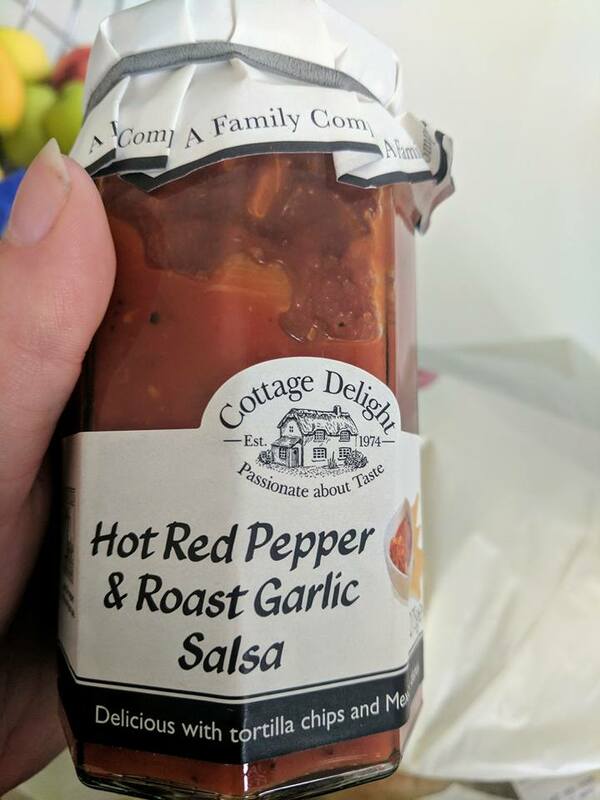 There's a huge selection of sauces, jars and bottles of all sorts of treats to choose from and I can never resist trying something new. 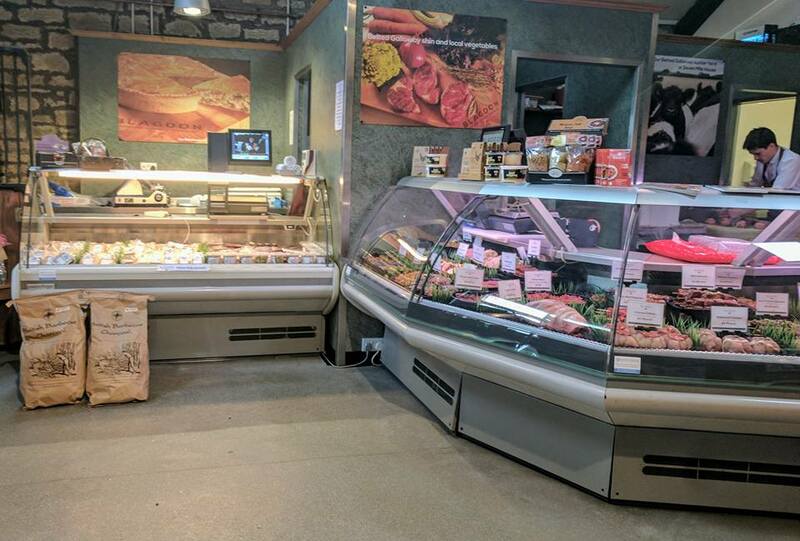 You'll also find a butcher's counter, cheese counter and lots of baked cakes and goods for sale too alongside fresh fruit and veg. 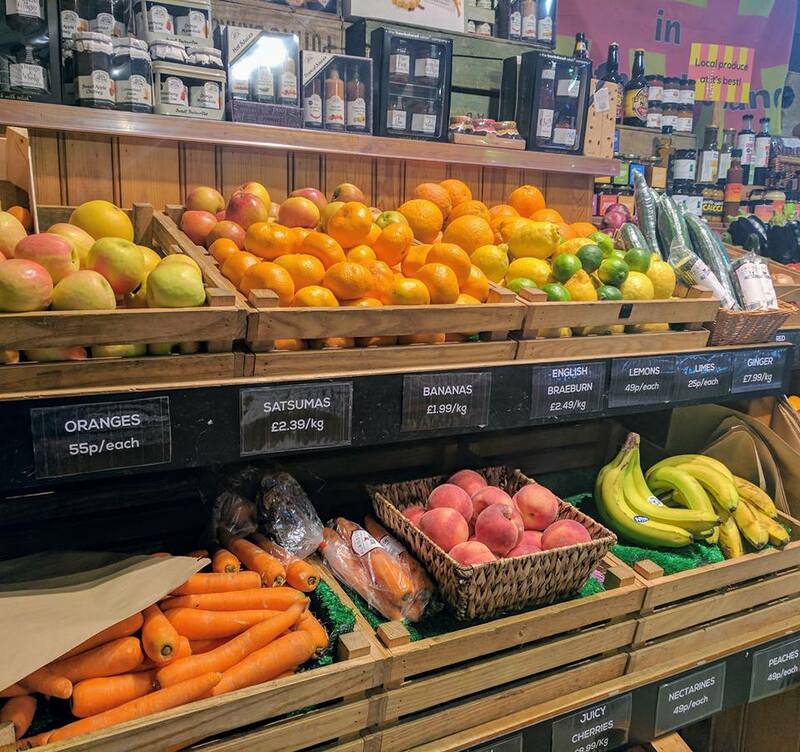 It can be pricey but you get what you pay for and we've found the quality has always been very good and worth the extra pennies for a treat. 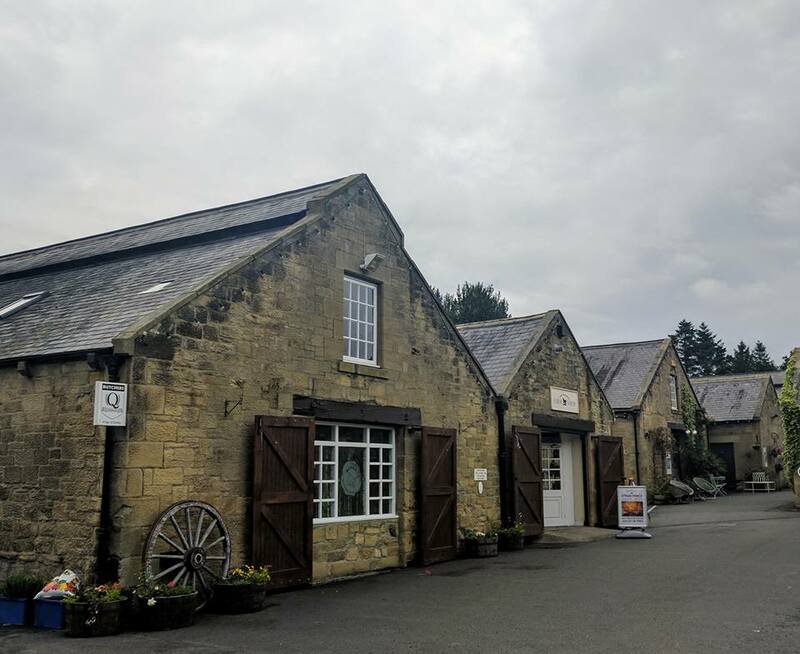 The Milkhope Centre is home to some lovely independent businesses and they are definitely worth popping into for a browse. 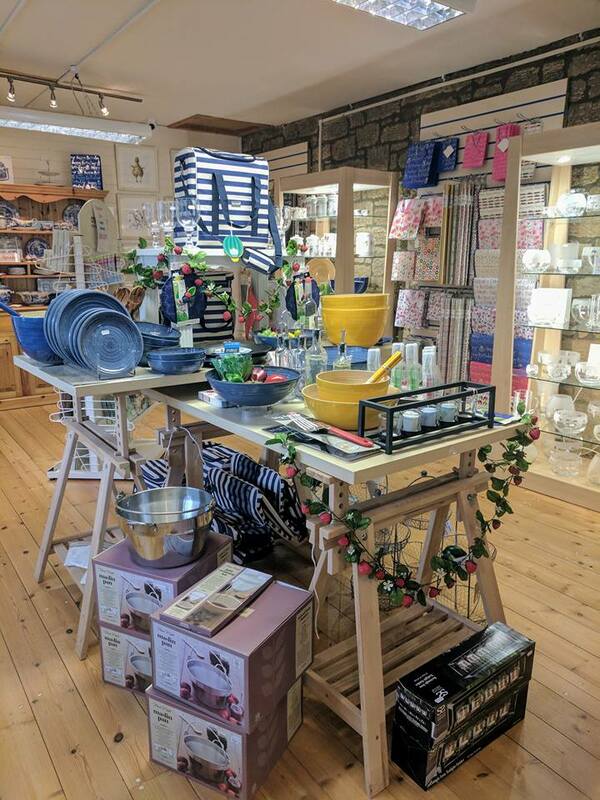 There's something for everyone from the Blagdon Gallery to Home Living Cane Furniture, the Skin Clinic and my personal favourite, La Cookshop - if you love browsing kitchenware, this is the shop for you. I know writing this post might make me sound incredibly old before my time but sometimes it's nice to head somewhere like this and just have a potter. It was a lovely way to spend the afternoon with my mam and brother, I managed to buy a few treats for home and fed my Le Creuset habit with the purchase of a new espresso cup. Let me know if you've ever visited. haven't been here for ages. Used to like to buy out veg for a sunday roast here. That jacket looks immense! OMG it really does look so busy - look at that huge crowd round the food counter! Always so jealous of people who get to eat out mid week but going by your photos it's no quieter than a weekend! 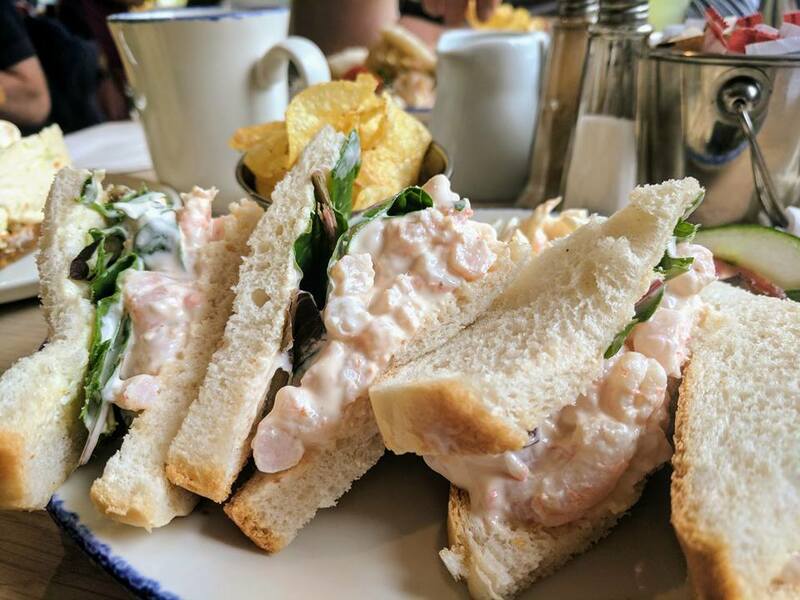 The sandwiches look amazing, love squishy fresh bread! We've actually only visited the once but feel like we should probably revisit .. 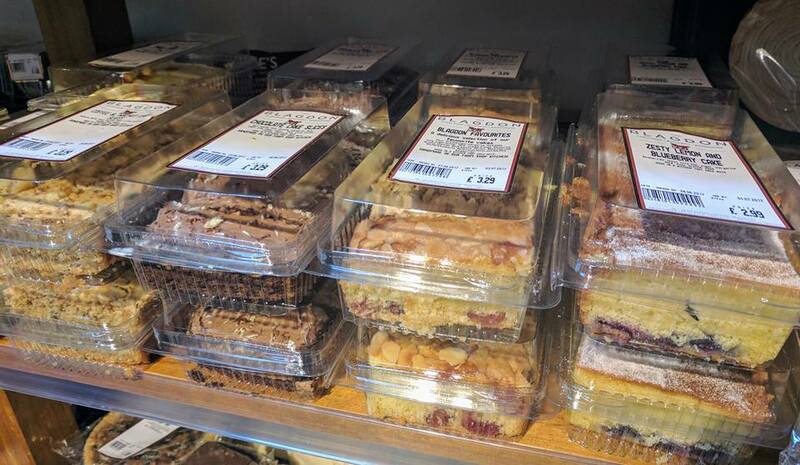 I want some goodies from the Farm Shop!